New mini ebook for Bank Holiday!! So, rummaging through my old laptop last week, I found one of my unpublished mini books. So excited to find this! Ok, looks like I’ve upset peeps with my “let me do the math” comment!! But seriously you don’t need to be a math genius to work out the obvious!! It’s simple addition, subtraction and multiplication!! If 3000 pharmacies close, and if for example 10 customers who would have normally gone to GP now come to the pharmacy first, equals to 30,000 patients daily! How many patients will then return to GP surgeries or A&E for minor ailments etc daily, weekly, monthly? In turn how much would it cost to cater once again for 30,000 patients daily at GP surgeries, A&E, 111, out of hours, etc? There, simple arithmetic not some fancy computer modeling but we can do that too with graphs etc, I still love maths and every recent pharmacist would have scored an A grade 70/80% at prereg exam to qualify!!! 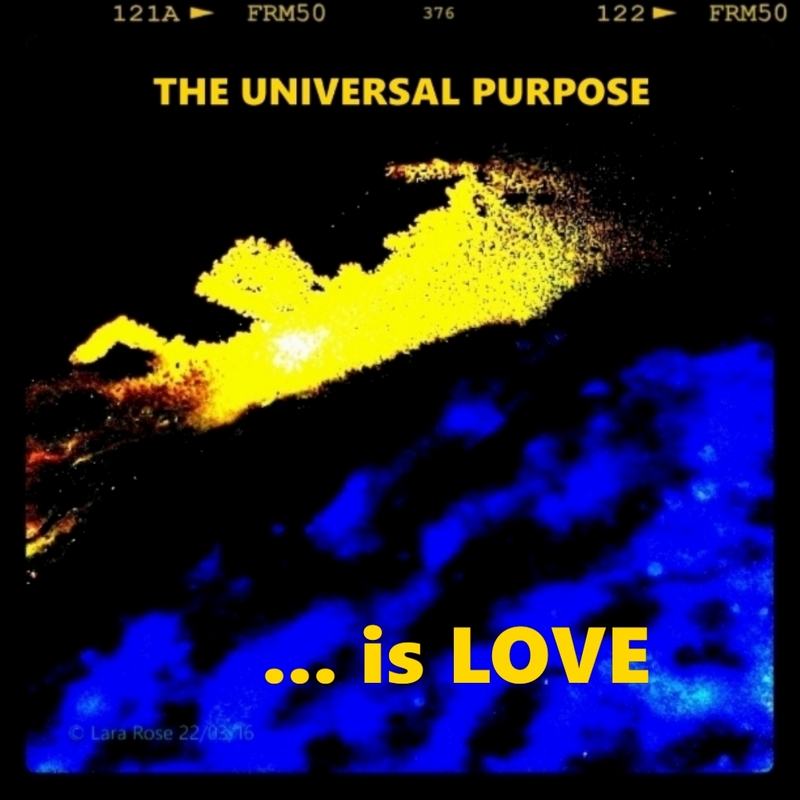 The Universal Purpose … is Love! I believe we ought to keep going even if we may not necessarily have a clear destination! Just like we don’t stop breathing just because we’re having an “off” day or a day of quiet reflection likewise we keep on going or moving!! It keeps momentum and as you keep going even if it’s for the sake of it, clarity comes!! Then we set sail, full throttle towards a specific defined direction to an ultimate goal or arrival point. Then we realise that the seemingly purposeless or “wondering round the wilderness” phase builds character!! So keep moving, keep going, keep reaching, keep breathing!! What if we were given a blank canvass? What if we were given a blank universe? Or a chance to start over? To write our own story? What if life is a series of random events? How much control do we have over the universe? Is the “law” of attraction really true? What about alchemy, experimenting, and art processing?! What if we were given a blank universe? And God left us to it? The new version of “VICTORY THE OTHER SIDE” is now available.